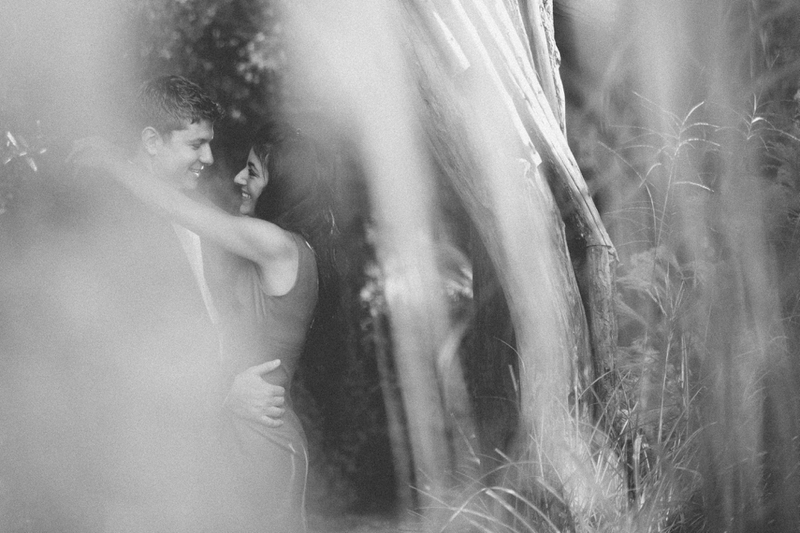 We're super excited to share Ashton+Dave's engagement session with you! If you've never been to the Grounds for Sculpture here's your introduction... There was WAY too much to explore in just one afternoon. This is why we've decided to split up Ashton+Dave's engagement session into two parts. Look out for part II These are some of our favorites.